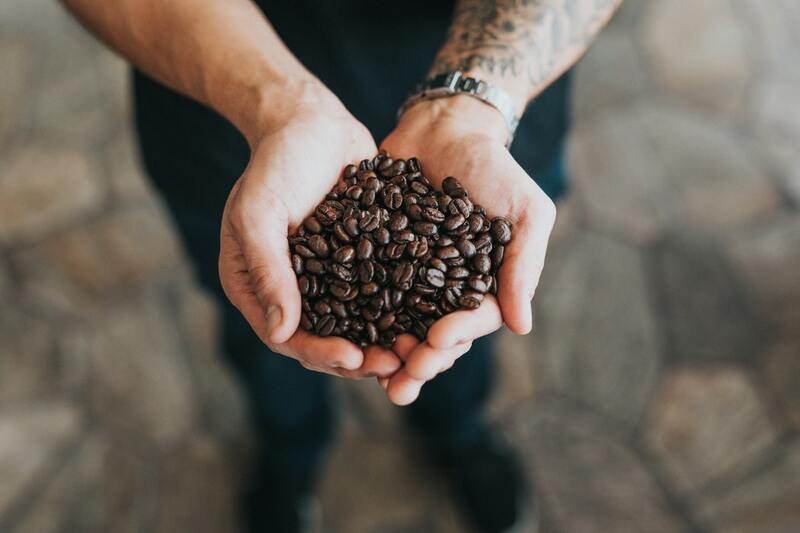 When is a cup of coffee ever just simply a “cup of coffee?” The history around the humble brew is nearly as rich as the beverage itself and influences more about our culture than perhaps we realize. From the beginning of global trade to your cozy local coffeehouse, coffee has a big story to tell us if only we are willing to listen. Among Americans, nearly 70% drink at least two cups of coffee a day. An early morning staple for students, professionals, and everyone in between, millions of folks would prefer it if you didn’t talk to them until after they’ve had their morning coffee. Jokes aside, coffee (and its caffeine content) has been influencing people and cultures as early as the 15th century. The first said record of drinking coffee originated in Yemen in the 1400s, and it would still be several centuries before Europeans got a taste for the liquid gold and yet several more centuries before European coffee culture truly emerged. Parisians and the Dutch were among the first Europeans to adopt coffee and by 1699, the infamous East India Trading Company started growing coffee beans for commercial trade in an area of Indonesia familiarly known as Java. That’s all ancient history though; coffee culture evolves even to this day. Sociologist Ray Oldenburg describes the concept of the “third place” as an essential social setting beyond the home or work. Serving as an open, yet intimate meeting place, this neutral location becomes level ground for visitors regardless of status. other “third places” include parks, bars, and barbershops - all traditional settings in pop culture and entertainment. Up until the 1990s, the important social settings of sitcoms usually revolved around bars, but become almost unanimously replaced with coffee shops. Think about massively popular TV show series like Friends and Seinfeld making use of not only the setting of the coffee shop, but the cultural symbolism of the coffee shop. Though once upon a time coffee may have been a symbol of wealth and global interactions, today our coffee culture seems to emphasize the local. Drawing on one of the most enduring aspects of coffee culture as a metaphor of non-conformism, the appeal of global coffee corporations isn’t what it used to be. Instead, coffee drinkers are looking for an experience uniquely tailored to them, or at least uniquely tailored to the community. In addition, coffee drinkers are also willing to pay extra for convenience. The a cup of joe is just another item on a long daily to-do list, consumers expect their coffee to come out fresh, piping hot, and quickly. In 2017 alone, independent cafés made $12 billion in revenue. Between 2001 and 2015, the number of specialty coffee shops increased 19x. In 3016, more than 6 million orders per month were placed on the Starbucks app. What’s in your cup of coffee? It may be more than just cream and sugar. This infographic details the evolution of coffee culture, its reflection on the times, and how we can learn from its history. Though we can’t definitely predict the future, it’s safe to say that coffee will undoubtedly be part of it.